I hereby agree to the processing of my personal data by Blue Skip London Limited with the head office at Lionel Road South, Brentford, TW8 0JA for the purposes of receiving a reply. I have the right to access and edit my personal data. Clients in Ealing have long been satisfied with our amazing waste collection services. Our services have reliably reached them since the beginning. If you're located in Feltham and find yourself in need of a professional skip hire and waste collection service, you're in luck, because we can help. 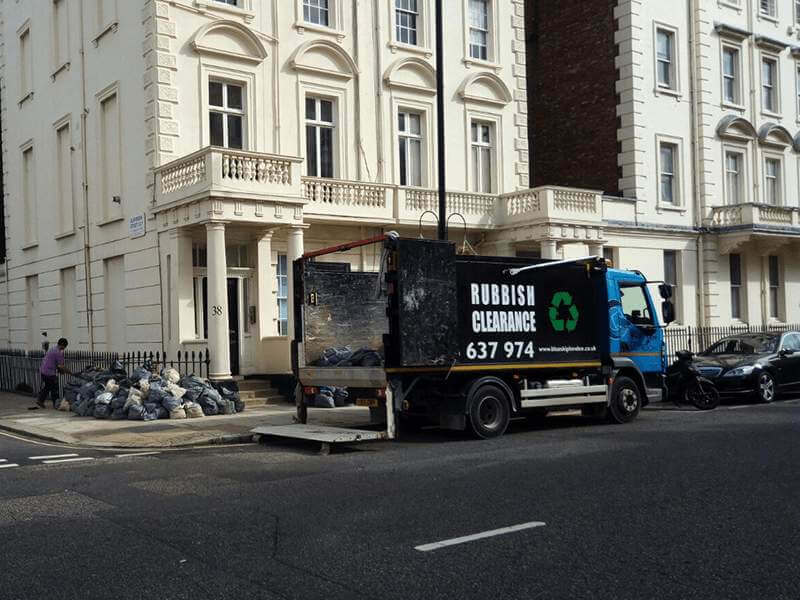 Citizens of Fulham can expect the very best skip hire and waste management services from one of the most trusted companies in the Greater London area. If you're looking for a solid waste collection and skip hire company in Greenford, Blue Skip London is just the company you need. Our services extend to most locations in the Greater London Area. 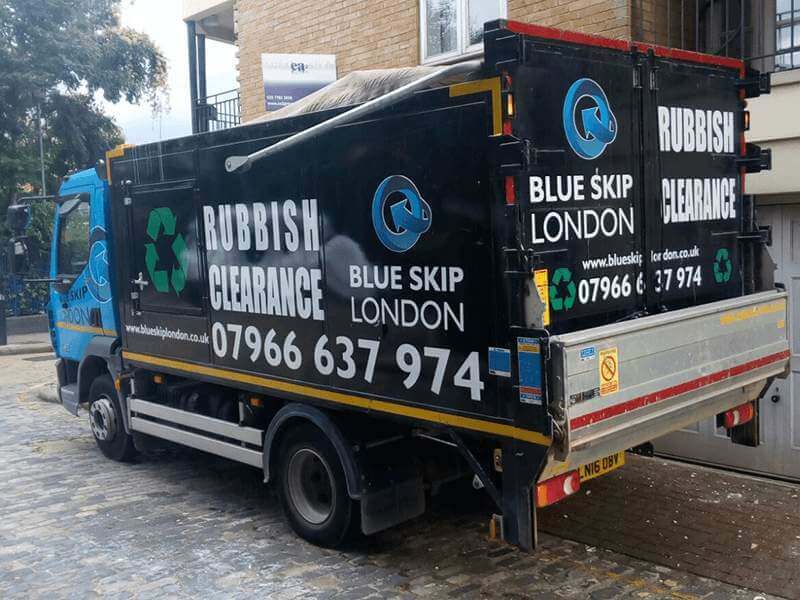 Clients and Richmond can now enjoy the best services from Blue Skip London to make sure all their waste is handled properly. Acton is one of our most popular service locations. Its citizens have expressed great satisfaction with our impressive waste removal and skip hire services, available in most boroughs of the Greater London area. We do our best to reach as much of London with our services as we can. Because of this, citizens of Edgware can expect the best skip services in the city. 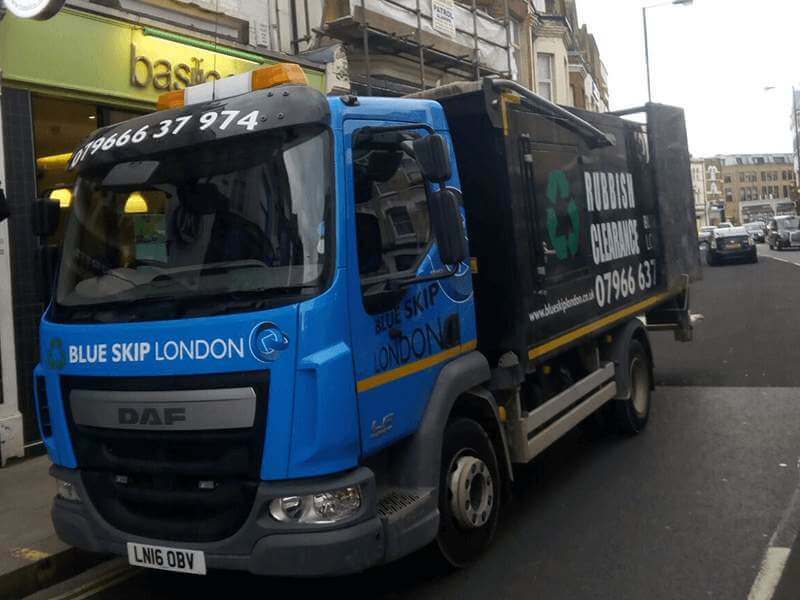 If you're living in Harrow and find yourself in need of skip hire or waste collection services, Blue Skip London is the best choice you could make.